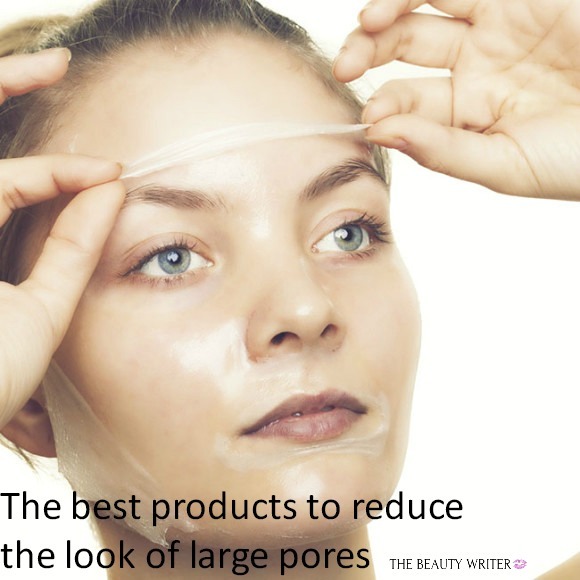 Large pores can wreak havoc on a person’s self esteem. If you could banish your pores with ease, I think it’d be on pretty much everyone’s wish list. The idea that you can shrink pores, sadly, is just a myth. The size of your pores is largely determined by your genetics. 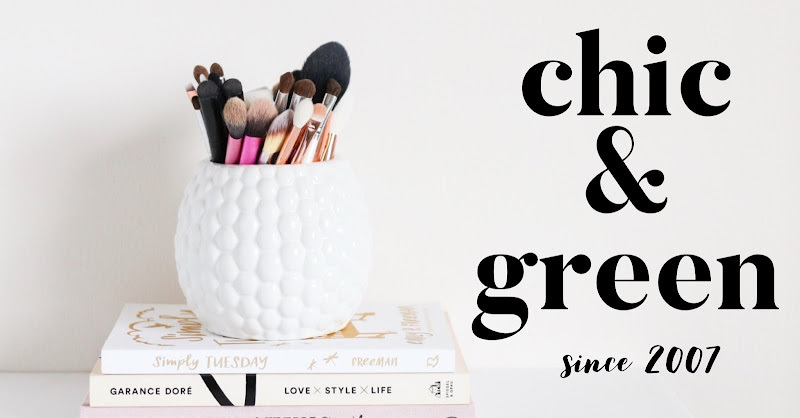 You can temporarily minimize the look of large pores, but there is nothing that can be done to permanently shrink them, no matter how tempting ad copy makes a product sound. So just what can you do to minimize the appearance of large pores? There are many steps you can take. Exfoliate the skin. Just lifting out excess bacteria and sebum by exfoliating can help minimize the look of pores. Look for products with beta hydroxy acid (also called salicylic acid) to help unclog pores, leaving them cleaner and smaller. Glycolic acid, mandelic acid, and fruit enzymes are other effective exfoliants. While they cannot penetrate the pores the way salicylic acid can, just the act of a thorough sloughing goes a long way. You can visit the dermatologist’s office or your favorite skin therapist for a chemical peel. Peels can help refine and resurface an uneven texture, making pores look less visible. When searching for skincare treatments, look for products containing Retinol. 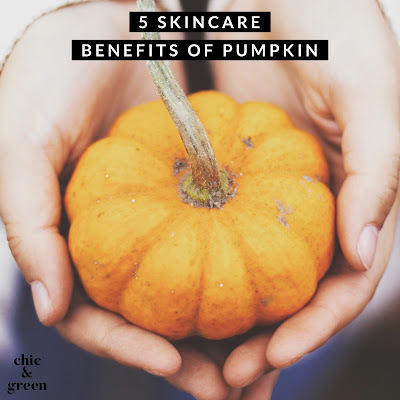 This ingredient is derived from Vitamin A and, when applied topically, can help slow down and minimize sebum production. 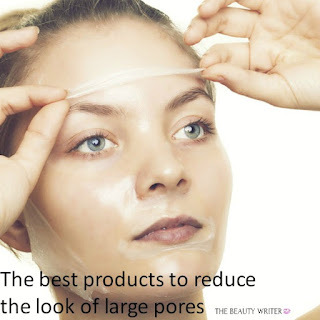 Less oil production equals less visible pores. Be sure you are using a broad spectrum sunscreen. UV damage affects the pores, which is a little known skincare fact. The sun’s rays weaken cells and decrease elasticity, making your skin looser with larger pores. When you apply makeup, be sure to apply a skin smoothing primer. These silicone-based products help to minimize the appearance of pores while creating an even surface. 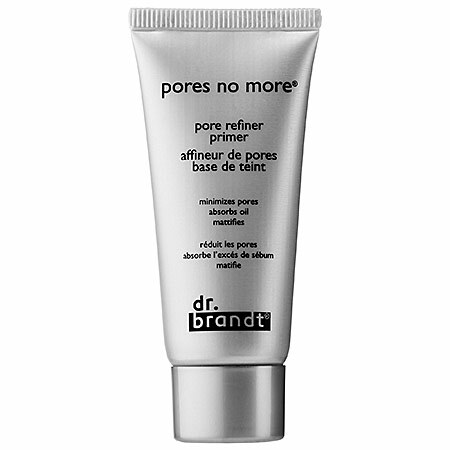 Today’s primers can make even the largest pores look nearly invisible. 1. 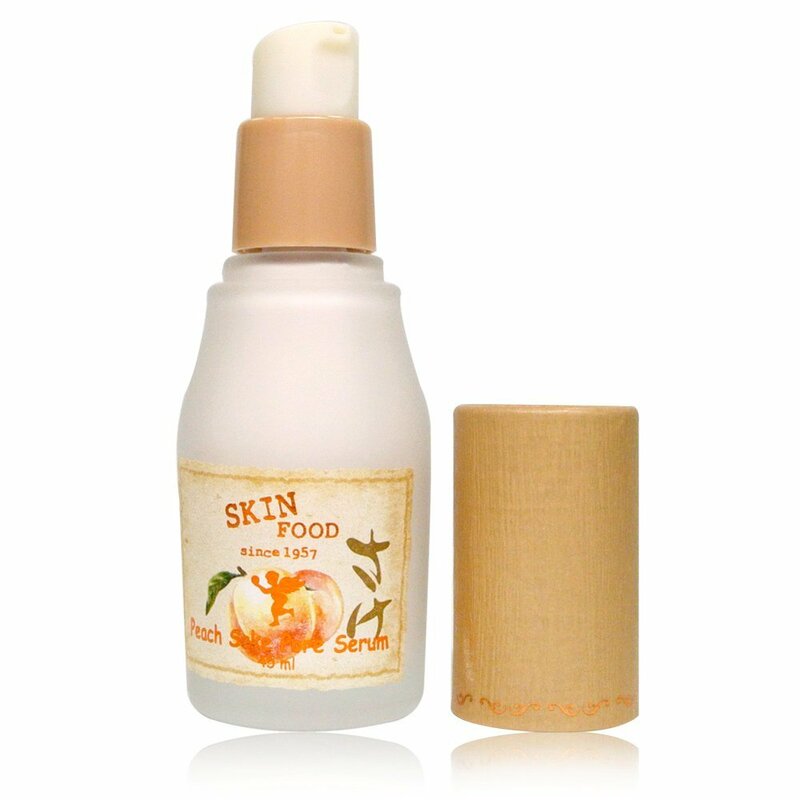 Skinfood Peach Sake Pore Serum is the perfect recipe for those who are looking for both anti-aging and pore minimizing benefits. Featuring Vitamin A and Vitamin C to lessen the appearance of fine lines, this serum also contains reparative ingredients to help improve overall texture and tone. These include Argan Oil, gotu kola, and other tropical extracts. 2. 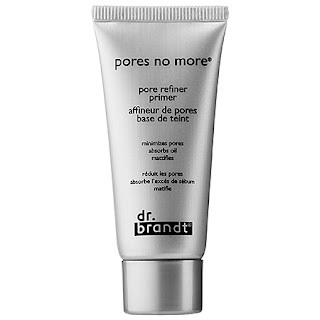 Make pores disappear before your eyes with Dr. Brandt Pores No More Refining Primer. Apply to cleansed skin under makeup to help blur imperfections and provide an even canvas for selfie-ready makeup all day long. 3. 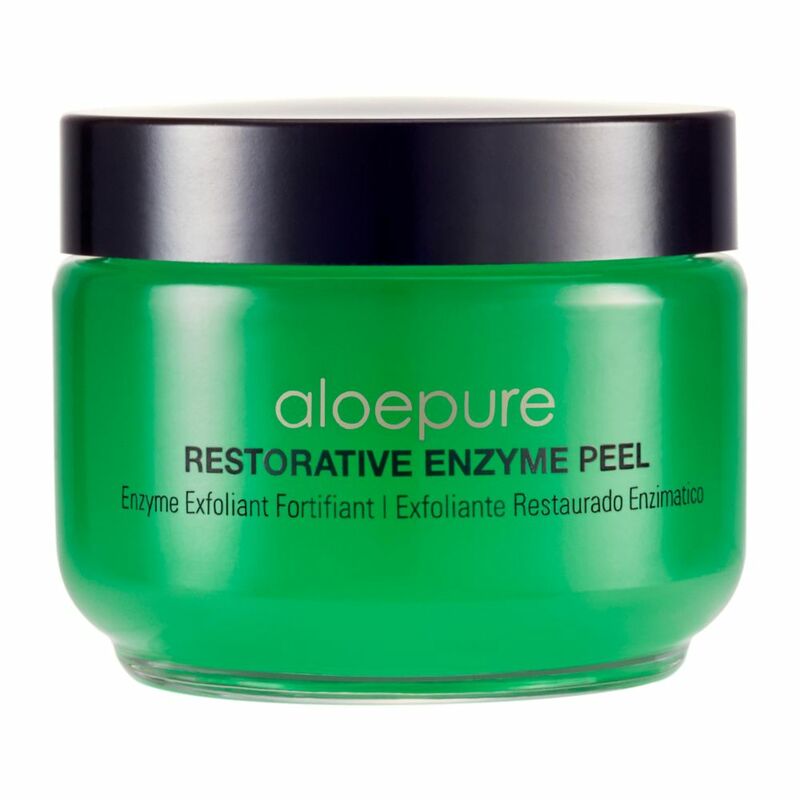 Aloette Aloe Pure Restorative Enzyme Peel is a gentle, yet effective exfoliant that helps to brighten dullness as it exfoliates lackluster, flaky skin that gets trapped in the pores and leads to breakouts. Natural fruit enzymes, such as papaya and pineapple help reveal smoother, silkier skin as it lifts away the dead skin cells that make pores appear larger. 4. 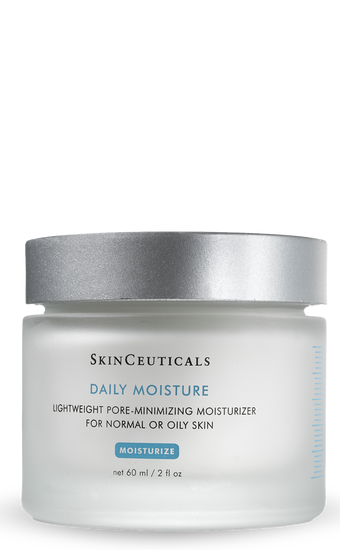 If your skin could use a moisture boost, Skinceuticals Daily Moisture plumps the skin with hyaluronic acid, to help repair collagen. Natural thyme, horsetail and licorice increase hydration while reducing the appearance of pores. 5. 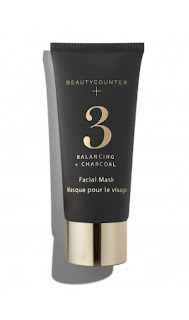 Beautycounter No. 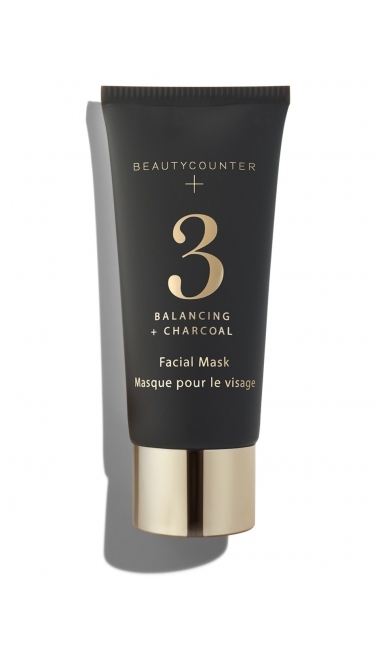 3 Balancing Facial Mask is your best choice for oily skin. Naturally astringent activated charcoal helps to purify, detoxify, and reduce oil as it minimizes the appearance of large, deep pores. Salicylic acid helps exfoliate and kaolin clay draws out excess moisture.